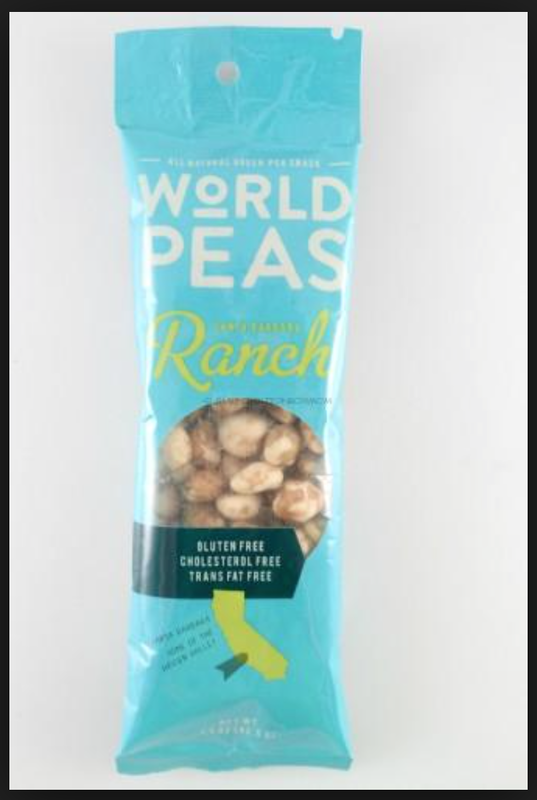 Top 5 July *Vegan Cuts* Beauty/Snack Box items!!! 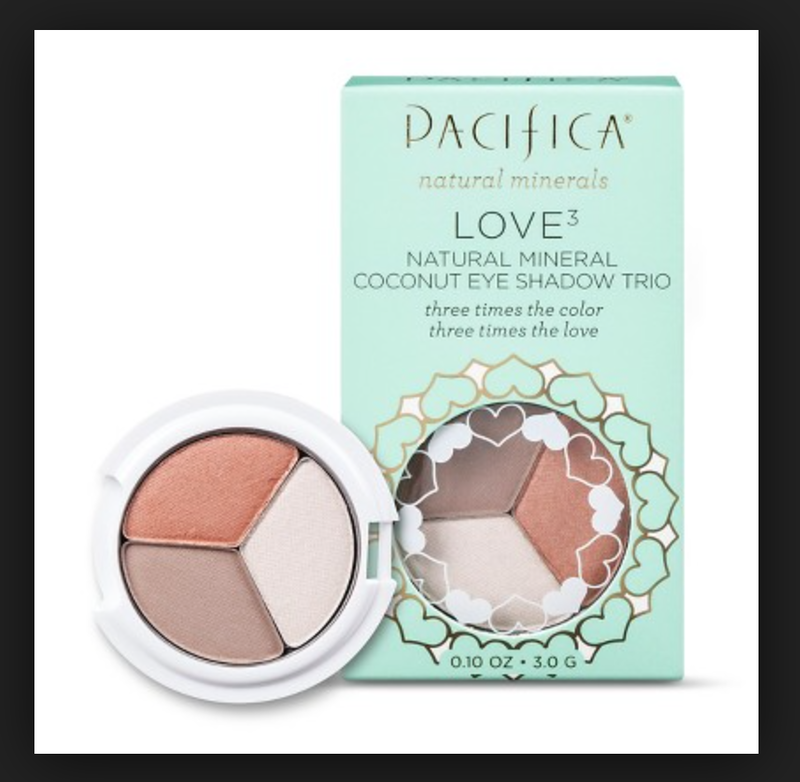 Click on the Images to get your own Beauty or Snack Subscription!!! 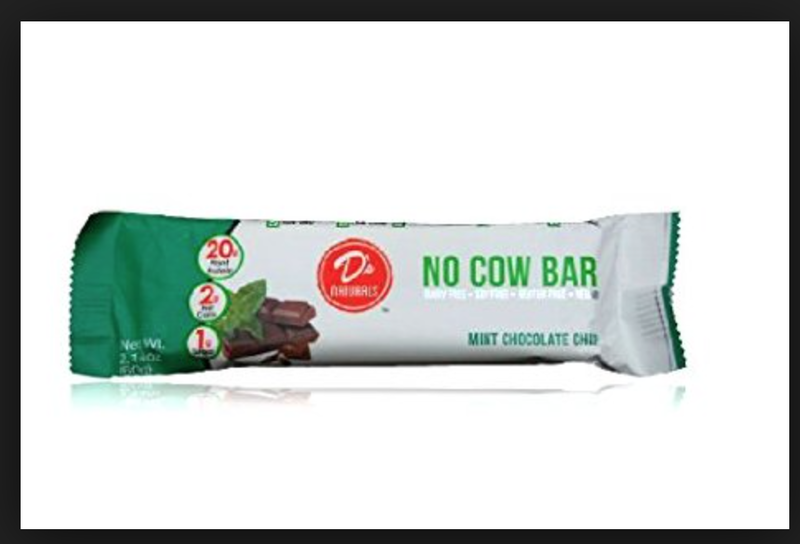 I wish I had found this earlier when I was transitioning to the vegan lifestyle to help me find vegan and cruelty-free products!!! instead of wandering around the Grocery store like a crazy person…. I got my Beauty & Snack box the other day in the mail and I was so excited to try out the products! 4. 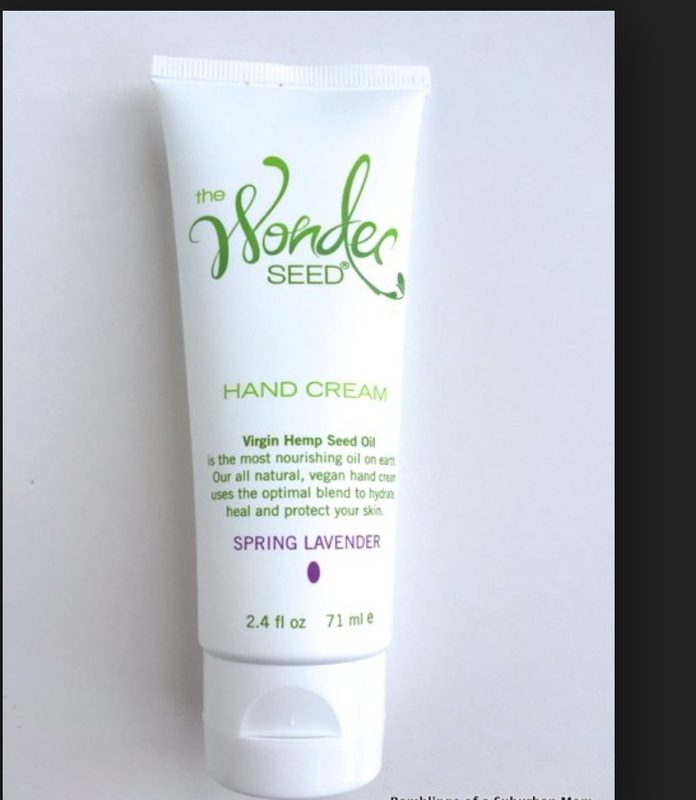 The Wonder Seed Hand Cream. 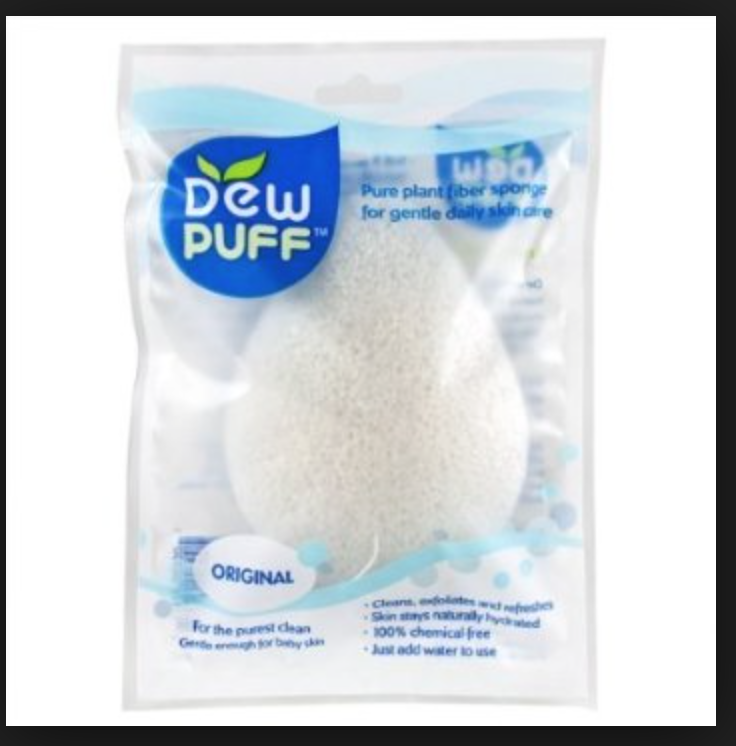 This item was a Bonus item for the first 500 subscribers… you guys…it is THE best facial sponge I have ever used on my face.. it is so soft and it cleans so well… It actually makes you want to clean your face before you go to bed!!! I LOVE THIS! if you are a new subscriber you will probably get this in your box!! will definitely purchase this again! If subscription boxes aren’t your thing, This company also offers individual boxes and right now they are having a SUMMER SALE where they are taking seven of their most-loved boxes and slashing the prices!!! Thanks so much for reading 🙂 as always YOU’RE WELCOME! Follow me for more vegan and cruelty-free goodness!!! Previous Blueberry Banana Ice-Cream! so good & good For you! Next My Top 5 favorite Dairy-free & Vegan Ice-Creams!!! I am so happy about this post. I have been looking for a monthly subscription box that I would really use – not just something that would fill my drawers with more junk that I don’t really need. Definitely going to be checking this one out. Thanks! you’re welcome 🙂 I am glad it helped! I love their boxes!